HP CE412A (HP 305A) Yellow Toner Cartridge : Ampro Office Products LLC. 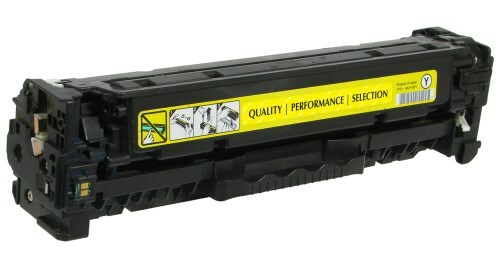 CE412A Yellow Toner Cartridge compatible with the HP Color LaserJet Pro 300. The use of compatible supplies does not void your printer warranty.